China is a giant that will be the top world economic power in just a few short years. Chinese diplomacy, working hand in hand with its companies, has managed to execute smart economic and trade strategies, leading to its increased presence in nearly every country and region on the planet. This has, in many cases, displaced traditional powers, such as the United States, Europe and Japan, from emerging markets. Latin America has not traditionally been a priority for China, which has focused more on leading trade in Africa and accessing the large European and U.S. markets. However, it has recently picked up its pace there as well, erupting forcefully into the region and forging new relations with countries such as Brazil, Argentina, Bolivia, Venezuela, Cuba and Nicaragua. In Latin America, China had previously been a voracious buyer of raw materials, boosting exports in many countries. It also made Latin America a destination for many of its products, albeit with little to no political or economic influence. Taiwan has taken advantage of this situation in recent decades to begin economic, political and cultural diplomacy efforts, which has not only let it open up important markets for its companies, but also allowed it to finance its political efforts independent of continental China, particularly in Central America. It has also flexed its economic and trade muscles in markets in need of new investments to jump-start economic development, taking advantage of the United States’ apparent step back and skepticism of its commitment to the region, as well as the lack of European leadership, which has been focused on its own internal problems. 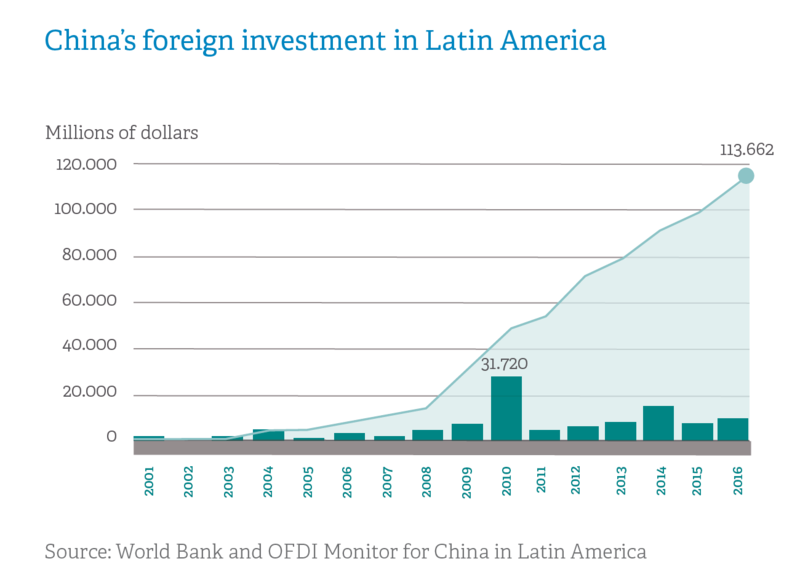 China has come to stay, and it will play an important economic role in Latin America. However, despite the economic vacuum left by other world powers, there are no empty spaces in politics; China has also begun politically influencing the region. It has decided to put all its cards on the table to permanently and diplomatically displace Taiwan in the region. Though Oscar Arias, then-president of Costa Rica, formally announced the country’s break in relations with Taipei and opening of relations with and recognition of the People’s Republic of China in 2007, no other political gesture had been made until June 12, 2017, when the Panamanian government dropped its diplomatic alliance with Taipei and established an alliance with the People’s Republic of China. This announcement took many by surprise, but here we should remember that China has always been important to Panama, both for trade and economics. During the last financial year, China was the second-largest user of the Panama Canal, accounting for 18.9 percent of total cargo transported (38 million tons). It is the main supplier of goods for the Colon Free Trade Zone, revealing the import and endurance of its presence in the country. Until this year, Panama’s diplomatic relations with Taiwan had coexisted with its trade relations with China, but the Asian giant has since imposed a new dynamic, presaged by the announcement that it will make important investments in the country. La República Popular China es el 2do usuario más importante del Canal y además es el 1er proveedor de mercancías de la Zona Libre de Colón. What happened in Panama suggests Latin America will see a new and growing market in China, which will help reduce its trade dependence on the United States. These relations are growing every year, as the Asian giant has become the second-largest trade partner of Peru and third-largest for Brazil. It is also the third-largest trading partner of Chile, where it signed a free trade agreement in 2005 and has become a prominent investor in the mining sector. Furthermore, China’s approach has not resulted in the reflexive rejection and negative opinions that tend to accompany large European powers or the United States, whether due to their colonial pasts or recent interventionism. This acceptance has contributed to China’s quick economic and political penetration in this region. Despite being an indisputable economic and political power, as well as an indispensable partner for the future, China faces the challenge of not only economically enticing Latin Americans, but also of connecting with them. Its imposing economic and trade strength—its main power—has not managed to fully seduce government and public opinion in the vast majority of Latin America. China still places excessive weight on a utilitarian view of itself as a provider of goods and funder of projects—not so much a builder of strategic relations. But China and its companies still need to win the reputational battle so its leadership in the region can be recognized. In today’s world, it is no longer enough to have good products and services— something Chinese companies have invested in and improved upon greatly. A good example is technology company Huawei and how it has managed to improve its image in only a few short years, changing its perception from a low-cost technology company to one selling technological solutions and products on such a scale that it calls the leadership of technology bigwigs into question, scaling the Fortune 500 rankings to become one of the three main smartphone producers in the world. However, despite their leap forward in product quality, Chinese companies must begin engaging with local culture and audiences for their images, reputations and therefore their relationships to solidify and become more strategic. China faces the challenge of building a country “brand image” in the Latin American region that sets it apart, while highlighting the value generation it brings communities and territories in which it operates. Communication professionals know products are not valued for what they are, but for what they represent and mean to consumers. This image is achieved by conversing and interacting with them and making companies’ offerings transparent and understandable—a challenge entirely distinct from merely making money. One of the keys to brand success today is becoming part of a community and projecting a more human image, which generates positive experiences, highlights functional and emotional benefits and connects the brand to emerging social values. In short, the goal is to encourage consumers and customers to perceive the brand as aspirational. This task is not easy, though it is essential. It requires creativity, audacity, patience and perseverance. For Chinese companies, cultural differences obviously play a large part in this, and they have yet to deploy a true soft-power strategy that has let them emotionally connect with the communities in which they work. To do so, they will need to develop an intelligent communications and public relations strategy to align consumer expectations with shared beliefs to significantly improve company reputations throughout Latin America. The foundations China and its companies have are solid, but more and better work is necessary in the factors we use to measure brand reputation: image, transparency, credibility, integrity and social contribution, as well as having a relatable and creative presence on social networks to converse and interact with consumers. Chinese diplomacy has not traditionally been characterized by large gestures, but instead employs a slow and gradual strategy, penetrating and gaining ground via investments—such as with China’s so-called “railroad diplomacy,” in which it finances and constructs large infrastructure works, exporting technology to take an important economic and business position in the market. Likewise, China’s megaproject investments in the region, whether in hydraulic infrastructure, new ports, telecommunications networks or hundreds of public projects across Latin America, have made the Asian giant the region’s main financer, surpassing the World Bank, Andean Development Corporation and Inter-American Development Bank put together. Via the China Development Bank and Export-Import Bank of China, the country has committed to financing an increase of $500 billion in trade exchanges by 2025 and support direct investments of up to $250 billion in the region. To this, we must add an entire series of bilateral funding mechanisms and instruments, as well as China’s cooperation in industrial investments, which will make the country a phenomenal economic player throughout the region. All this economic and trade power is now, however, enough to ensure its recognition as a main player in the region in today’s world. Reputation is one of the most important factors for the present and future leadership of our companies, and China should learn to play its cards more astutely. Chinese companies must not only learn to settle for being aspirational brands like other global brands, but must go further to become inspirational brands, meaning they share interests and ideals with their customers and followers in the communities in which they work. In short, they must do much more than just compete with other brands. Reputation does not recognize ownership and does not declare itself; it is an intangible recognition granted by consumers, stakeholders and the community. It is as easily lost as it is difficult to build, and has become one of the business world’s most valuable assets. China has taken the reins in global leadership, but only time and results will show us if this is temporary or here to stay. Yesterday’s successes do not ensure tomorrow’s, a fact we have learned from formerly prominent multinationals that have fallen from leadership positions to irrelevance or collapse in only a few short years. Javier Rosado is Partner and Managing Director of LLORENTE & CUENCA Panama. During this time, he has led projects related to crisis communication, infrastructure communications and litigation communications. 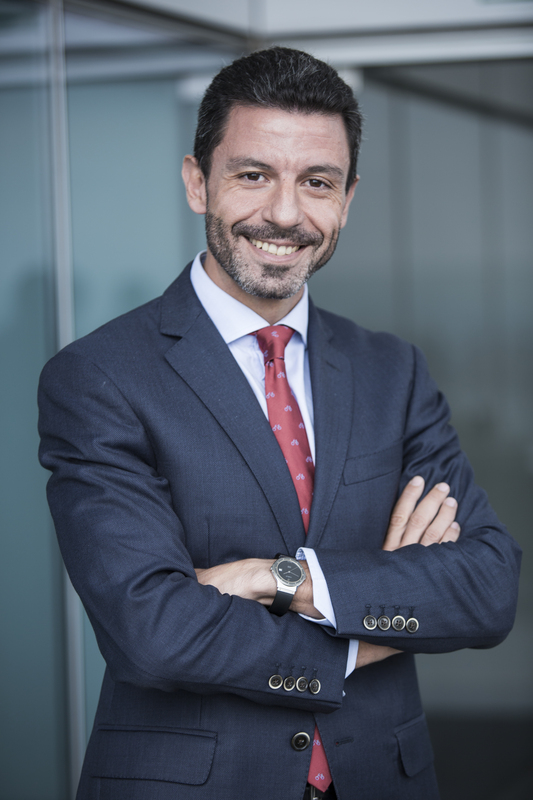 Before joining the company, Javier was communications director of the Gibraltar-San Roque Refinery, owned by CEPSA, and, previously, of Petresa and Interquisa. He also worked for publishing house Planeta, and as a journalist for different Spanish media, such as Cadena Ser, Marca, ABC and EFE. 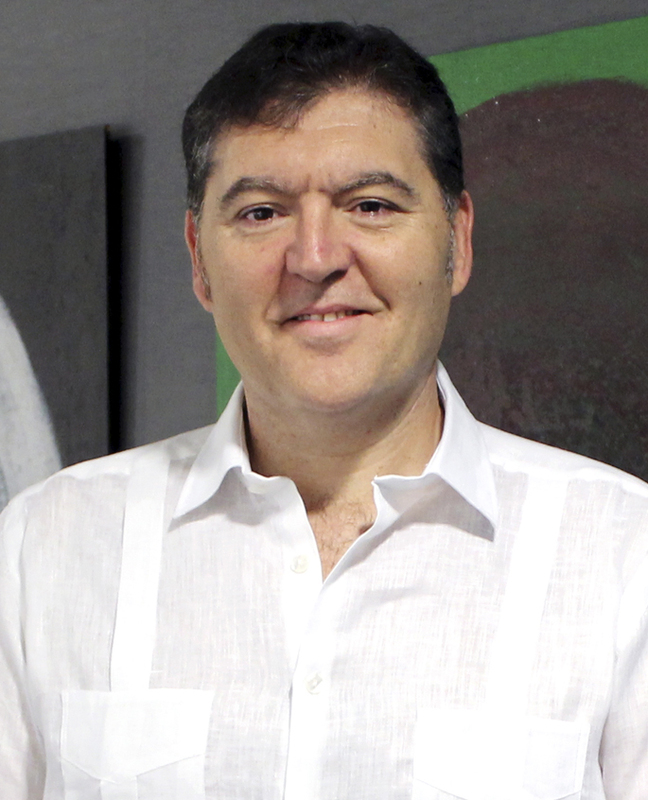 Pau Solanilla is managing director for Cuba and senior director in Panama at LLORENTE & CUENCA. He holds a master’s degree in Business Administration and a postgraduate degree in Foreign Trade and International Business Management, and has extensive experience in company globalization, public affairs and negotiations in international and multicultural environments. He speaks Spanish, English, French and Italian and has previously worked in Brussels at the European Parliament delegation for Central America and Cuba.